My Metro Vancouver Park Series has laid dormant for several months but with spring around the corner, what better time to profile some of our region’s best green spaces. 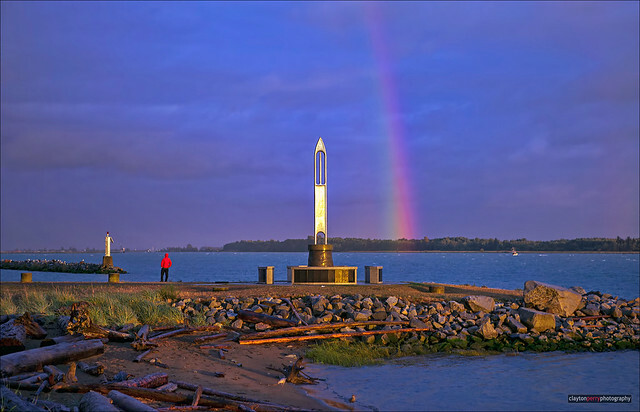 Today’s feature is on Garry Point Park in Richmond. Photo credit: Clayton Perry Photoworks on Flickr – Submitted to the Miss604 Flickr Pool. 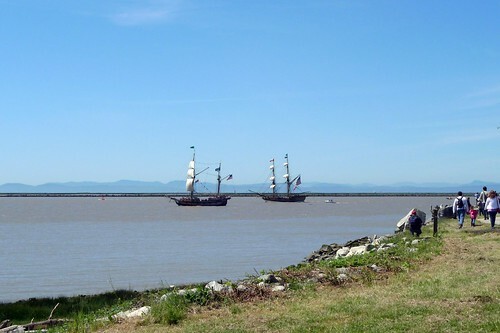 A 39-acre waterfront park at the mouth of the Fraser River in south Richmond, at Steveston. Head West on Steveston Highway then turn south on No 1 Road until you reach Chatham Street. Turn right on Chatham and head all the way to the end of the road. Walk over to the Scotch Pond Historic Moorage Site in Garry Point Park. It was originally a slough then was dredged in the early 1950s and connected by a channel to the Strait of Georgia. Along with the pond are the remains of wooden boardwalk pilings which run directly along the south edge of the pond and were constructed in 1899 as part of the Scottish Canadian Cannery operation. 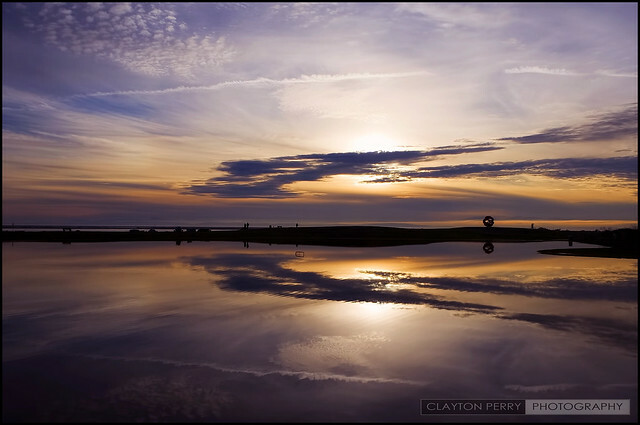 The Pond is located on Garry Point Park in the tidal flats of Sturgeon Bank, on a line that is a western extension of Chatham Street. Photo credit: Ruth and Dave & Popejon2 on Flickr – Submitted to the Miss604 Flickr Pool. Photo credit: Americanuck – Submitted to the Miss604 Flickr Pool. Photo credit: rbrtwhite on Flickr – Submitted to the Miss604 Flickr Pool. 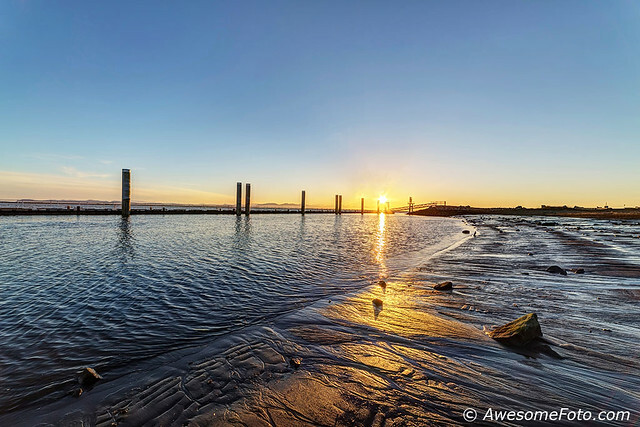 From sunsets and watching boats on the Fraser River to views of the Gulf Islands, fishing, and sandy beaches, there’s plenty for all ages to enjoy at Garry Point. 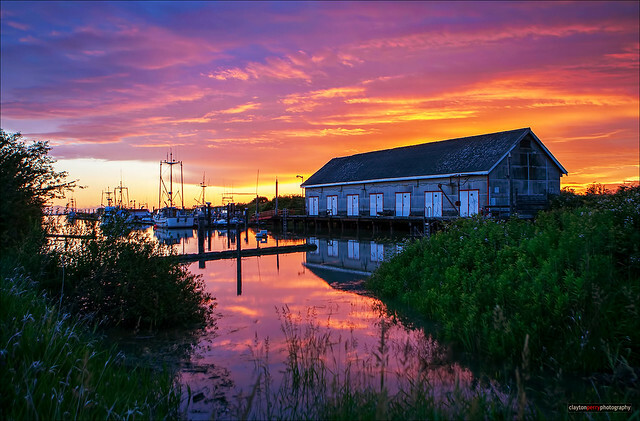 Take a quick walk over from Steveston and return for lunch in the village or check out the Japanese Garden, Fisherman’s Memorial sculpture and the Scotch Pond Historic Moorage site. Kite flying is also a popular activity. Parking, picnic tables, washrooms and a food concession stand are available. 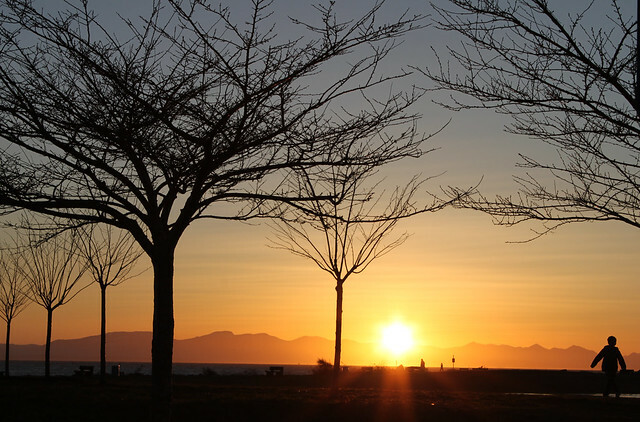 West Dyke Trail: The popular West Dyke Trail provides excellent view of the Sturgeon Banks marshes, distant Howe Sound mountains, and the Gulf Islands along a 5.5 km path between Terra Nova and Garry Point Park. 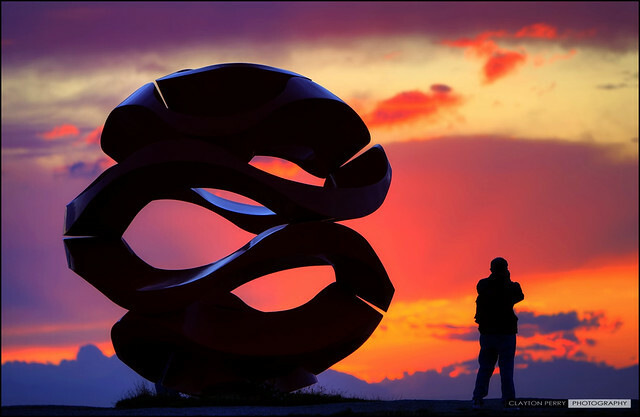 Find more parks by browsing all 37 entries in my Metro Vancouver Park Series. I love your Metro Vancouver park posts. So much so that I even guest-blogged years ago with a few! Nicely done, Rebecca.